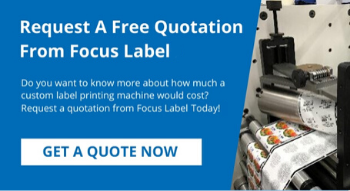 Open Invitation to visit Focus Label Machinery & our Manufacturing, Production & Showroom facilities. 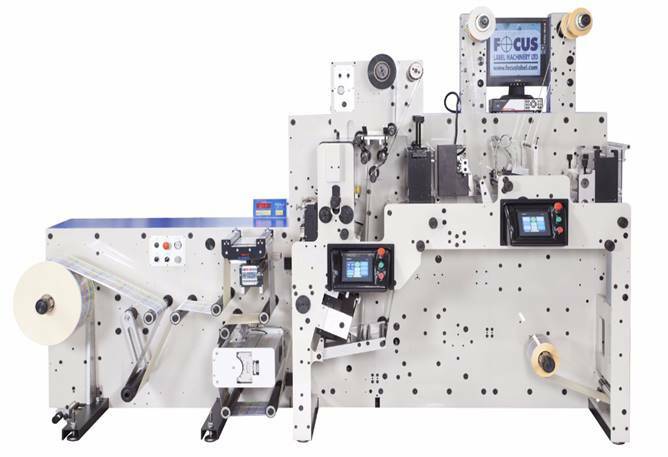 Focus Label have teamed up with Phoseon Technology UV LED solutions to present the latest in drying systems at our showroom here in Bingham close to Nottingham. Over two days we will present our premium product, the e-Flex Servo, with UV LED. 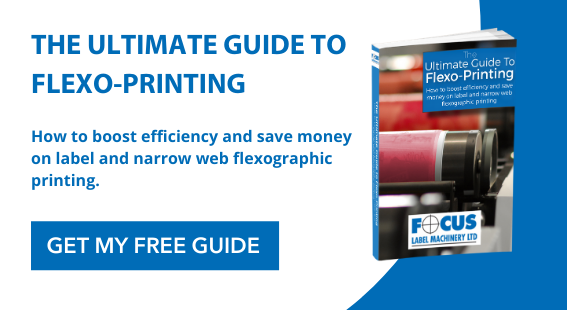 This will enable a workshop of technical know-how and guidance not just in the investment costs but the overall lifetime costs/savings/benefits using LED technology. We will also have an ink supplier with us to advise on the best solutions for your business model. 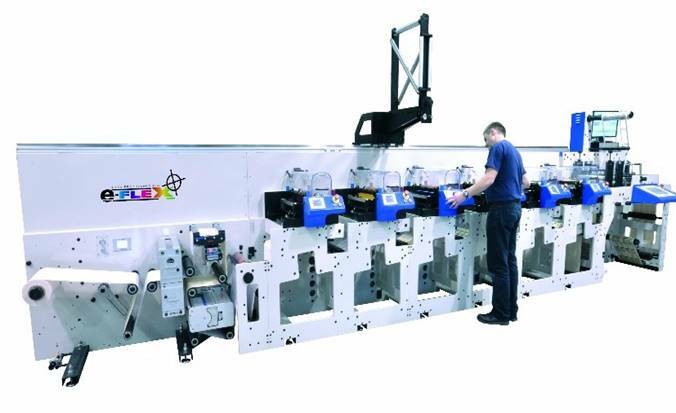 Focus will also be partnering with Lundberg for Matrix waste removal and will be installing a WasteTech 80, an 'all-in-one' unit to capture, cut and collect edge trim waste. 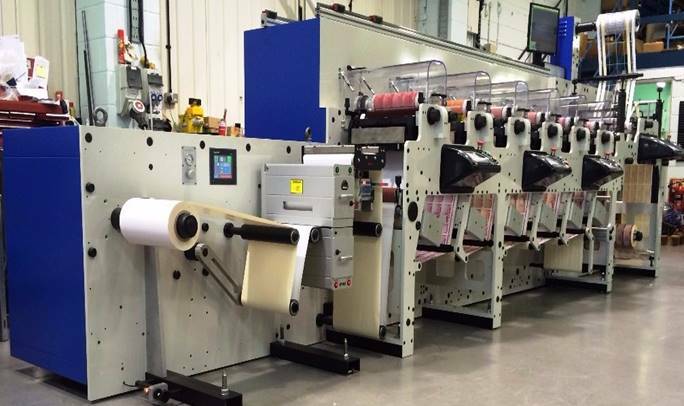 Alongside these new investments that add value to our showroom production we will be showing our hybrid digital inkjet technology in the d-Flex, with the latest Konica Minolta heads, the KM1800i, running during the Open House. This continuous development and investment is to ensure Focus and our customers are at the cutting edge in the market. 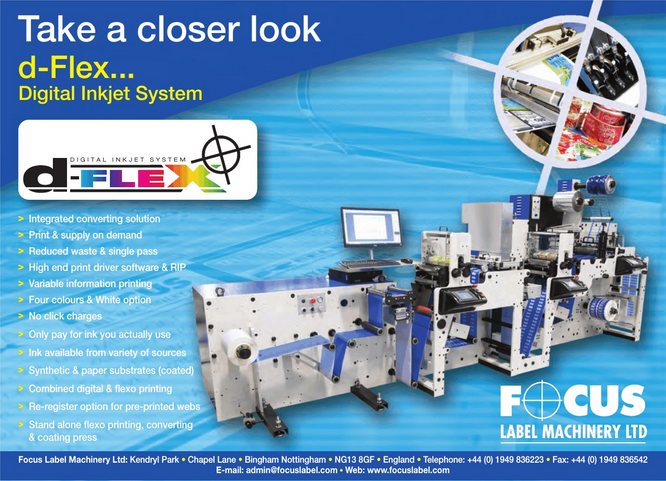 The e-Flex: Twin Servo Technology One touch set up & pre- register Modular platform & Rail system for options Choice of web widths Combination Drying systems Roll to Roll, Roll to Sheet converting Applications: Labels, Security Labels, Films, Packaging, Tickets, and Cartons. 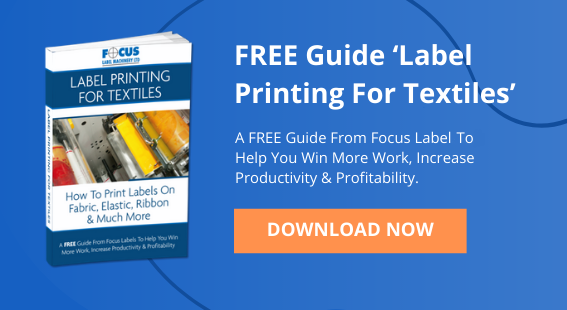 Focus provides two cost effective systems for rewinding & for manual inspection of printed self-adhesive labels. 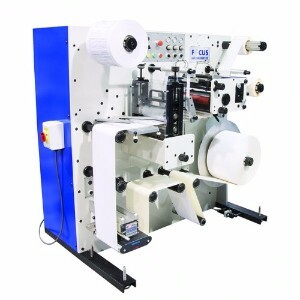 Applications: Finished rolls of Labels, Tickets, and Ribbons. Reserve your place early by emailing jamest@focuslabel.com or admin@focuslabel.com. 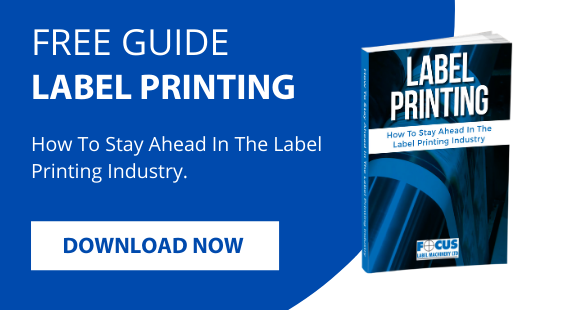 Also, get your hands on our Free Guide to staying ahead in the label printing industry!